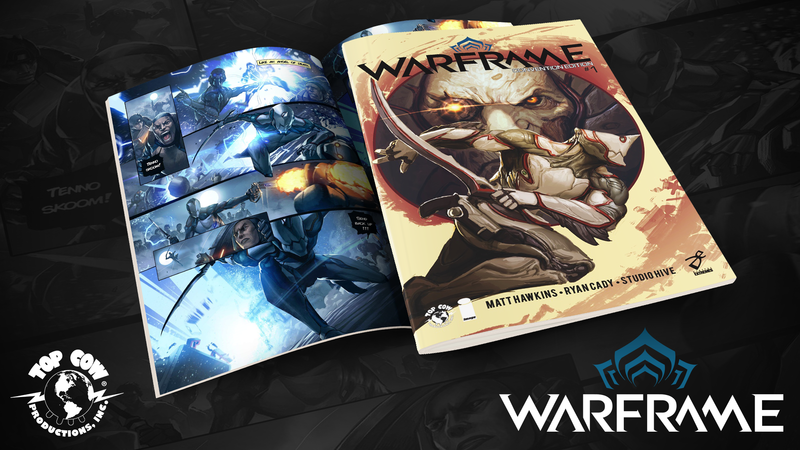 Well here’s a fun bit of news: Warframe is getting a physical comic book run. 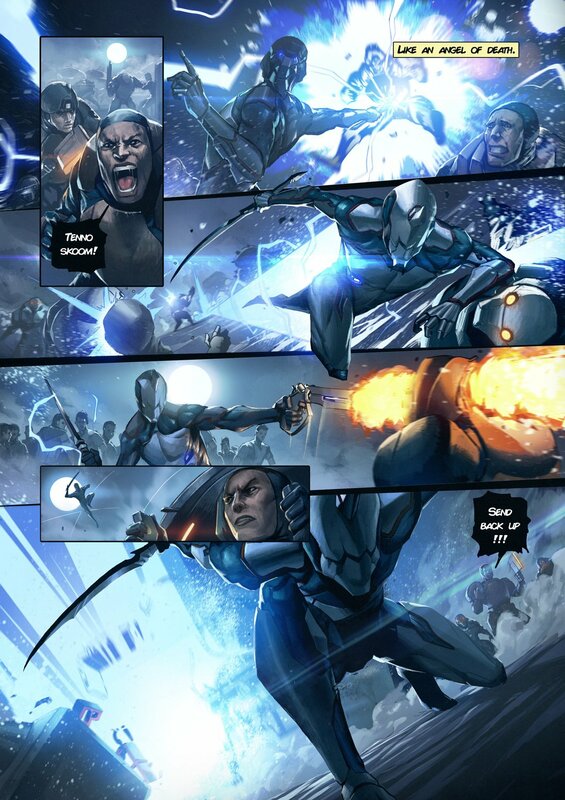 Digital Extremes announced today that it’s signed Top Cow Comics to create and produce the series. Apparently the indie label boss and writer even plays the game. 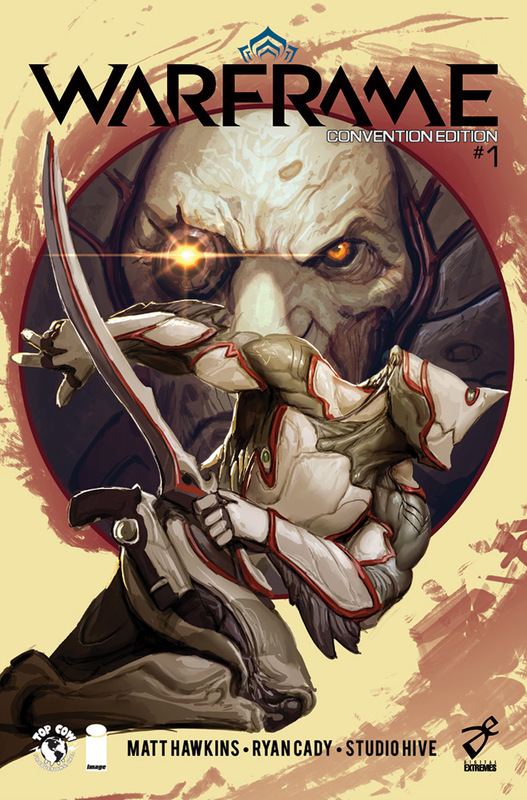 DE has promised a free exclusive copy of the first issue to all attendees of the game’s July TennoCon; SDCC and NYCC attendees can also pick one up at the Top Cow booth. Everybody else? 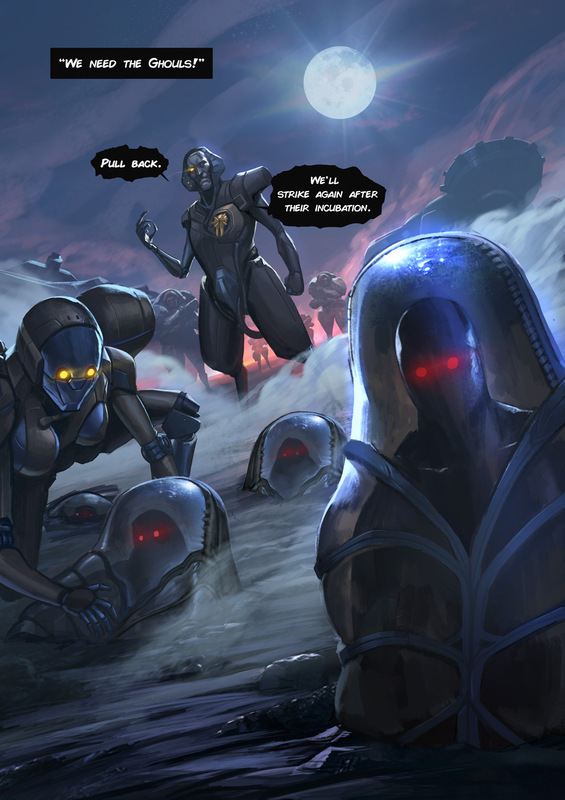 You’ll be waiting until October for the formal launch.